Whether you are grabbing a bite before work, eating lunch with your family or trying to cure a hangover from the night before with breakfast in Santa Barbara, we like to think we have a little bit of something for everyone. Remaining family owned and operated has helped us make sure our employees are happy. We believe our staff are the ones that lead to our quality food and speedy, friendly service. We hope you'll see that Cajun Kitchen Cafe is a comforting place to eat. 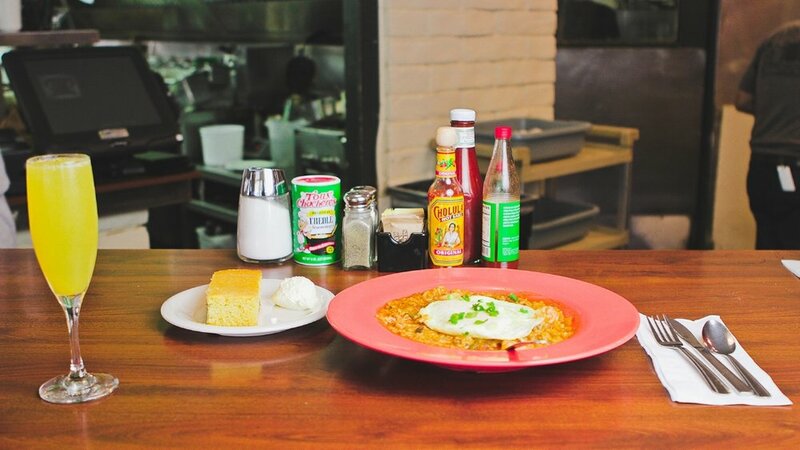 Here at Cajun Kitchen Café, our menu is filled with favorite comfort foods like beignets, pancakes, waffles, breakfast burritos, jambalaya, gumbo, and of course, cornbread. 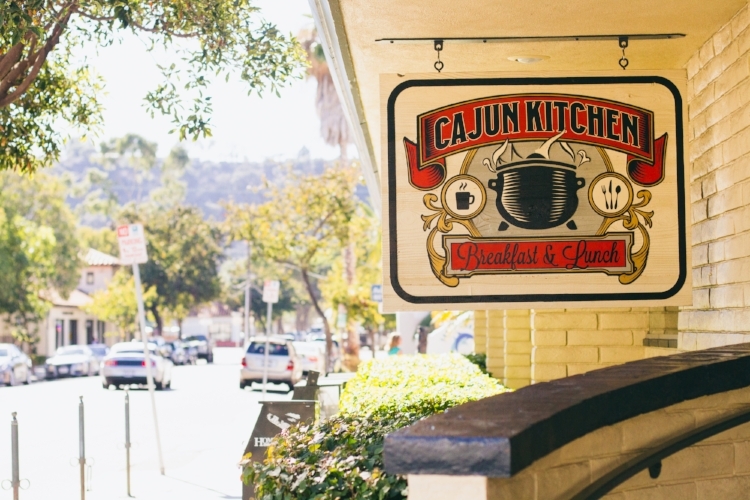 Whether you are just visiting Santa Barbara or you have lived here your whole life, we want every visit to Cajun Kitchen Café to be comfortable and have consistently high-quality food. We aspire for our restaurant to be part of your morning routine with a latte at our De La Vina location, for your kids to beg for pancakes at our place on Saturday mornings, or to be the go-to place for you and your coworkers to grab lunch during the week. Whatever the occasion, we want to be the place for families and friends to gather for a relaxed atmosphere, an affordable menu, friendly service, and a great meal. In 1984, Richard Jimenez Sr., a Santa Barbara native, took over the struggling Cajun Kitchen on De La Vina Street in Santa Barbara. A prep cook with no restaurant management experience, Richard, along with his wife, learned as they went along, raising a family and opening additional locations that have become loved throughout the community as local favorites. The restaurant was opened so that Richard could support his young family, and now Cajun Kitchen has become part of so many families’ lives in the community. Since taking over in 1984, the restaurant has truly been a family affair with all of them working together to provide excellent service, quality food, and the relaxed atmosphere at Cajun Kitchen that has become a Santa Barbara staple. The Jimenez children have fond memories of growing up around the restaurant. They grew up playing in the empty restaurants in the dining rooms and kitchens after hours when their mom and dad would go to close them for the day. They loved getting small treats like taking home tiny boxes of cereal whenever they would go to one of the restaurants to play or to work. They also bussed tables during their summer vacations and worked at the restaurants in different capacities throughout high school. Now their two oldest sons, Richard Jr. and Juan, have joined the family business at Cajun Kitchen to continue to bring their traditions into the future. We're always trying to improve, let us know what you think.